Support us on Paypal! We're appreciative of the support! 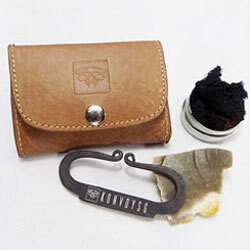 KonvoySG Carbon Steel Fire Striker, English Flint Stone & Char cloth. 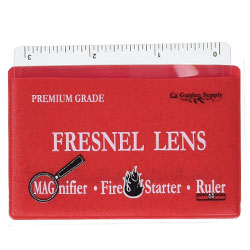 Our premium grade fresnel lenses are made from top quality pvc plastic. They are extremely thin, flexible and shatterproof. © Roberts Bushraft. Designed by the computer guy & co.